Want to upgrade your storage? Then this is a competition you don't want to miss! 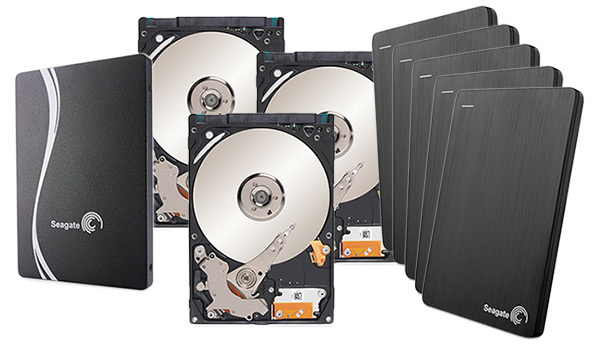 HEXUS, in partnership with Seagate, is giving away nine stunning storage solutions! We have a 240GB Seagate 600 SSD, a 1TB Laptop SSHD, two 500GB Laptop SSHDs and five Slim Portable Drives just waiting to be won. That's nine awesome prizes for one epic competition!